Harken Blockheads | Blockheads Do Newport! The sailing capital of the U.S. knows how to put on a show, and this week was no exception. 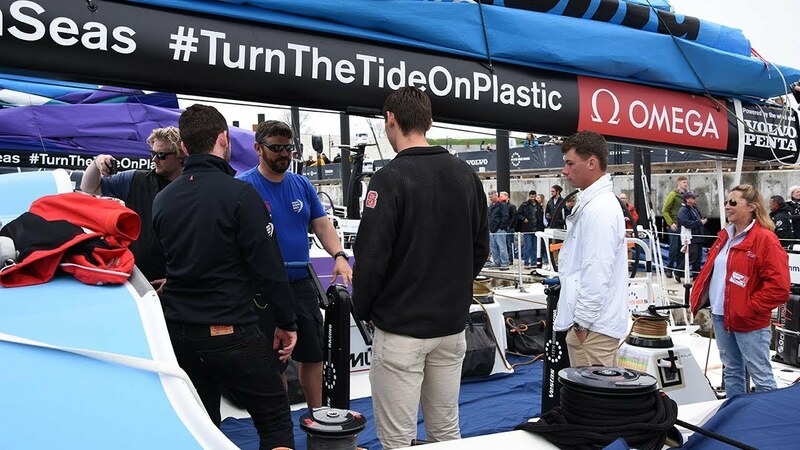 Two lucky winners of the Harken Blockheads Volvo Ocean Race Newport VIP Experience Sweepstakes and their guests joined the Harken team for a full day of behind-the-scenes action. Check out highlights from the event!